You are currently browsing the category archive for the ‘Biblical History’ category. This has been an amusing several days for news. First off, I had no idea who Miss Lohan was. In fact, I almost thought they were talking about J-Lo (Jennifer Lopez). I did a quick search and found out she was a supermodel, an actress and a singer. OK… cool. 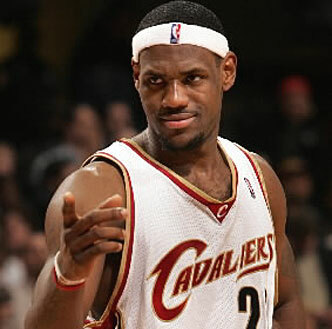 For several days I read, or heard about this mysterious announcement to be made by Lebron James. Since I do not follow sports, and only half listen to television news I figured someone was getting ready to announce their candidacy for the 2012 Presidential Election. I mean, isn’t it about time for the campaigning to begin? The comments on Facebook, and Twitter, are downright hilarious to me! 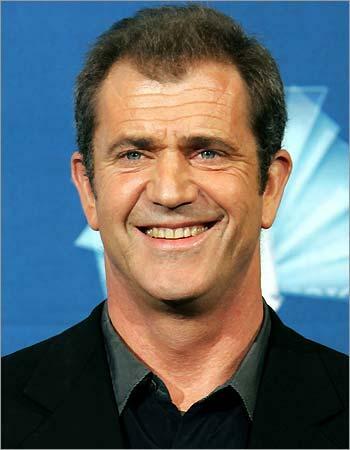 You would have thought this young guy was discovered to be one of the ten spies returned to Russia yesterday. It reminded me of the night the Baltimore Colts were whisked away in a bus to Indianapolis – fans appeared furious that a sports team leaving their community! You would have thought Michigan and Ohio State University had switched fight songs (if you are from Ohio, you would understand the blasphemy, and severity of such an action!). People are furious with Lebron James for switching to tennis, or marrying Tiger Woods future ex-wife, or trying to steal Morgan Freeman’s contract for the upcoming Broadway production, DRIVING MISS DAISY, or whatever it is he does (yes, I know he is a basketball star from Ohio). I don’t know why THE TODAY SHOW was so concerned with talking to doctor’s, psychologists, lawyers, and fellow celebrities to dissect Ms. Lohan’s ordeal. Are ya serious, Meredith Viero? An Oregon boy is missing, we have a major oil spill, people are suffering from the heat wave hitting the East Coast, and so many other items of greater importance – and yet the focus is on a celebrity’s legal battles. So what else is new? Why are these particular topics so valued by the masses? 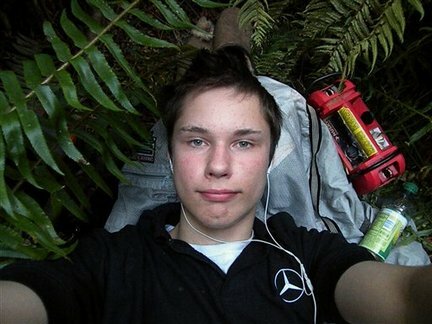 Why is the nineteen year old Barefoot Bandit more an international focus and Bin Laden and his Al Qaeda groupies are not? Will Prince Charles have to pin back his ears to wear the royal crown when he becomes king? Donna Summer has been cast to play Michael Jackson in the television rock-u-drama about his life? OK, those were actually headlines I made up, but we all know that those do seem to be genuine from the Rag Mags on shopping store racks. I wonder how many readers will read the above items and take them to be true? On National Geographic Channel I am watching SEARCH FOR NOAH\’S ARK. I can remember as a child watching a documentary on Noah’s ark being discovered at the movie theater in my home town around 1973. Of course, I also went to see another movie on Bigfoot. 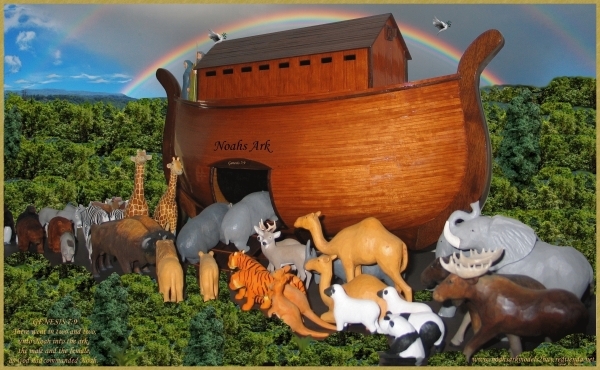 So far, this movie is unfolding nicely, and I hope there is evidence of an actual ark. 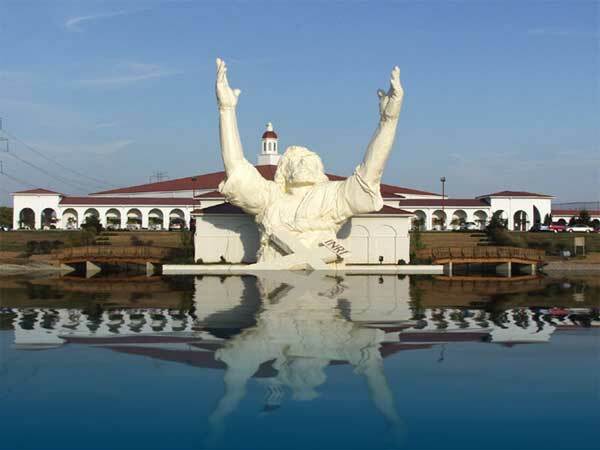 Another article of a more recent find this past April is: ARTICLE: Noah\’s Ark Found!